ok im dl the client now... so should see you all soon. Cool. Nice shading, well drawn. I really like it! 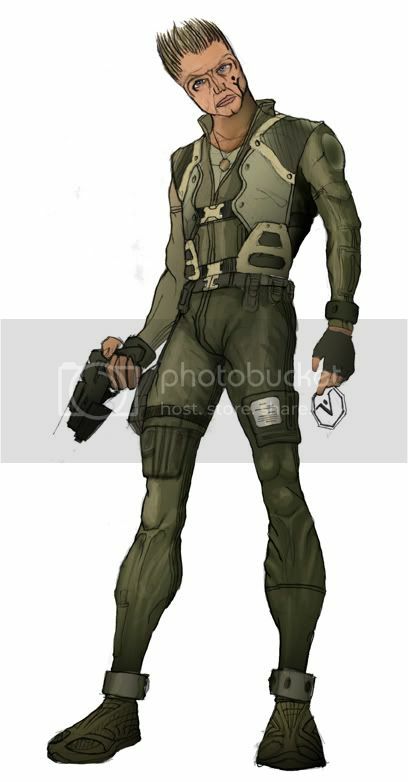 Is the pilot suit your own design, or did you use reference images. It's a nice design.